WOW!! WHAT A BEAUTIFUL DIRECT OCEAN FRONT VIEW!! 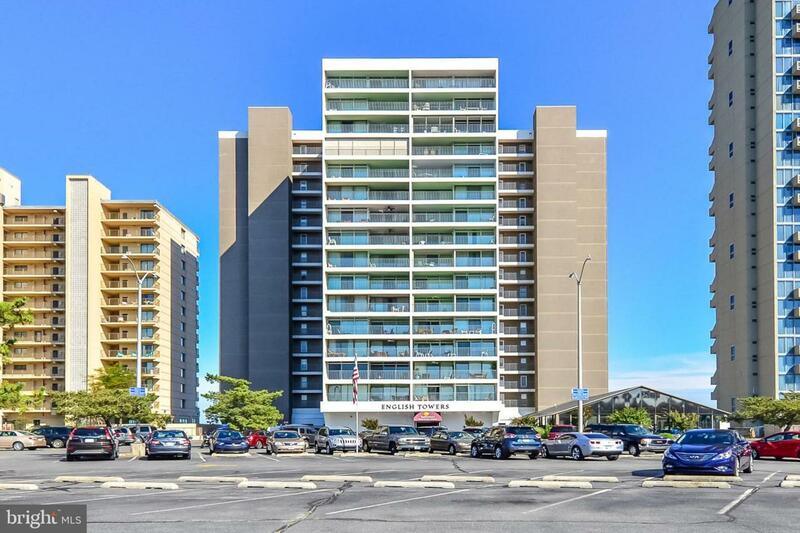 14TH FLOOR, 1408 English Towers, 100th St, Great Location In OC, Large Rooms, Plenty Of Family Space, 3 BR'S 2 BA'S, Large Ocean Front Balcony, Heated Indoor Pool, Fully Furnished, Non Rental, Your Family Would Love To Hundreds Of Family Memories In This Property. Take A Look At This Property Before You Make Your Beach Property Buying Decision! !